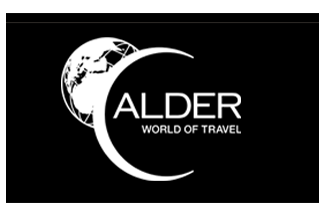 Calder Conferences has won a series of new clients worth at least £10m to the business. The Yorkshire-based firm – which was this summer awarded a multi-million pound government contract covering all departments’ meetings and events bookings – has been appointed by insurance business Bluefin, diagnostics company In Health and marketing services provider Communisis. Each of the contracts is for a minimum of three years, after which they become annual rolling agreements, said Calder Conferences commercial director James Turner. Work for Bluefin will include an annual meeting for 250 delegates, with host venues including the Williams F1 conference centre in Oxfordshire, and The Oxford hotel. International medical events for 200 delegates at Heythrop Park Resort, Oxfordshire, and 330 delegates at The Beaumont Estate, Windsor, are among work for In Health. Turner added: "We are still in the integration period with Communisis and working on their events in 2013." Calder Conferences is also set to begin work on a four-year deal for Southern Universities Purchasing Consortium this month.